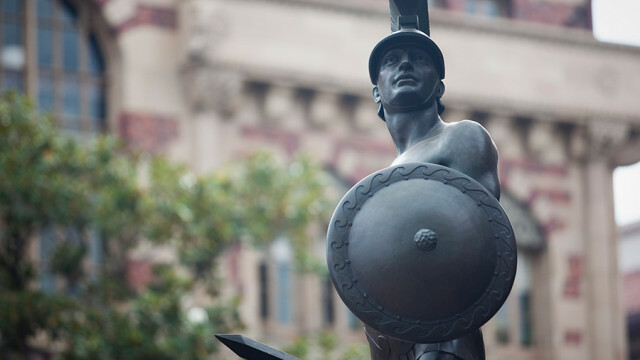 UCLA, USC and the University of San Diego were among eight universities notified they were under investigation by the Department of Education in connection with the college admissions scandal, it was reported Tuesday. Investigators would be looking into whether the schools violated laws “governing the Federal student financial aid programs” or other laws, according to a document reviewed by the political news website, Politico. 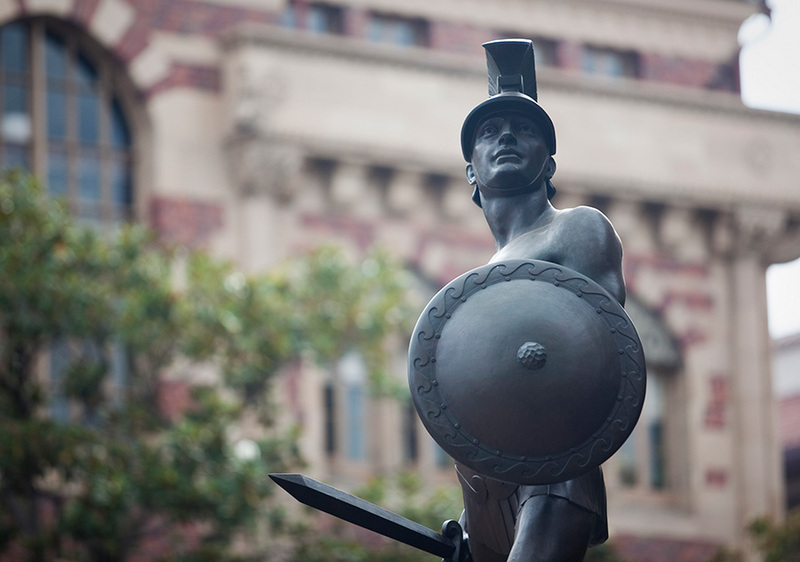 In addition to UCLA and USC, presidents of Yale University, Wake Forest University, Stanford University, Georgetown University and the University of Texas at Austin received similar letters. Huffman also contemplated running a similar scam to help her younger daughter, but ultimately did not pursue it, the complaint alleges.